The race for the presidency is hitting up seriously. There were insinuations of Atiku returning to PDP but this news has put such rumours to rest. Before this show of love, Atiku had accented to staying put in APC party. However, his failure at the presidential primaries of the party has put action to his words. 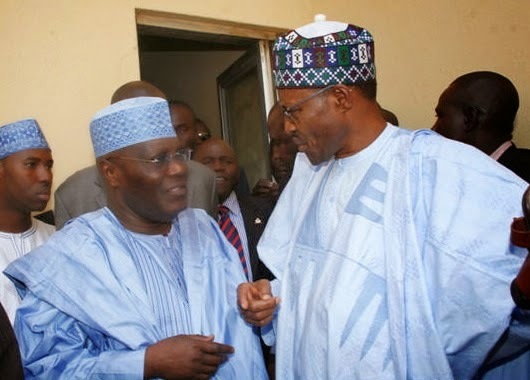 Sources in APC revealed that Atiku has donated 50 million naira, an aircraft and 12 land cruisers to facilitate Buhari’s campaign. 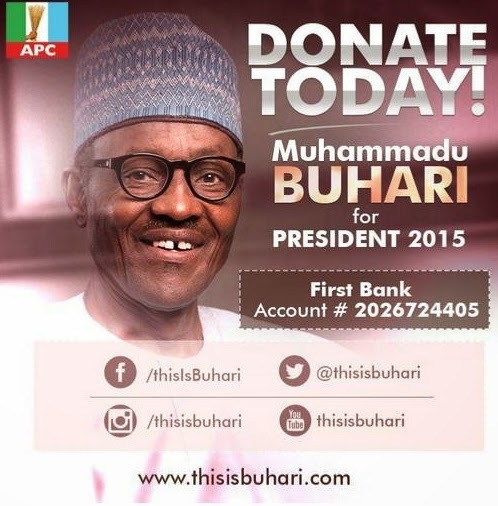 Buhari has also gotten support from Chief Audu Ogbe, a former chairman of the PDP who has promised to sell his farm produce amounting to billions of naira to support Buhari’s election bid. It would be recalled that the incumbent president had also launched his political bid for support which amounted to about 50 billion naira.